This year, the crew had the opportunity to review products from Memoria Press. 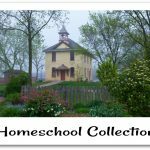 Founded in 1993 by Cheryl Lowe, this family owned and operated business is a favorite go to source for Classical Christian Homeschoolers. They offer a wide range of easy to use affordable programs for students of all ages. 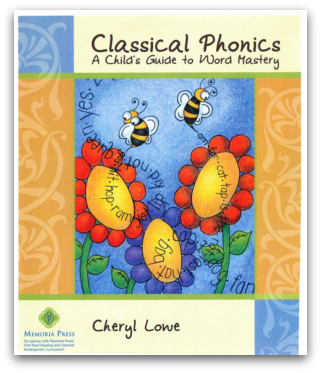 Classical Phonics was designed for the younger student who is just learning to read, especially K-2. Easy to use, well planned and designed, this program helps students to master their phonics. Letter sounds are described for the parent, and instructions for how to best teach them are provided. There are assessment pages provided for each mastery area. Once the child can complete an assessment, they are ready for the next section. There is no guesswork involved, or schedule to keep. You can view some sample pages HERE. Written by Cheryl Lowe, this is a fantastic supplement to almost any phonics program available, and is an especially good companion with First Start Reading. It can be purchased for $14.95. Also written by Cheryl Lowe, First Start Reading covers phonics, reading, and printing practice, too. The student will have three consumable workbooks, and a teacher’s manual is available as well. The Student set is available for $22.00, the complete set with teacher’s guide is $29.00. 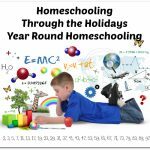 Lessons are reinforced with coloring pages and stories, and there are teaching tips and assessment tools to assist the parent. You can view some sample pages by clicking HERE and HERE. The Student set is available for $22.00, the complete set with teacher’s guide is $29.00. Crew members with older students had the opportunity to review First Form Latin. The curriculum is recommended for grades 5 and up, and completion is considered the equivalent of one year of high school foreign language. This set requires absolutely NO prior Latin experience from the student or teacher. Learning takes place through practice, allowing the student to retain and understand translations rather than simply memorizing. 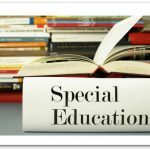 The basic curriculum includes the student text, student workbook, pronunciation CD, teacher’s manual, and a book of quizzes and tests. This is available for $55.00. 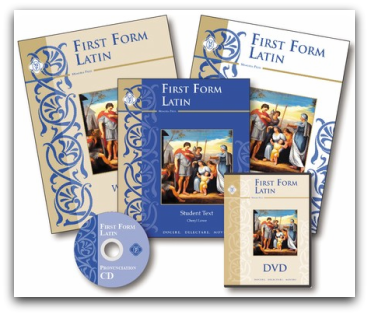 The First Form Latin Plus set is $115.00 and adds Flashcards and DVDs. The DVDs are especially helpful for parents who are intimidated by the thought of teaching Latin. 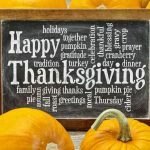 The instructor, Glen Moore, is your family’s private tutor as you work your way through this well paced, systematic approach to the foundation of modern romance languages. The 34 lesson course is grammar based and committed to the trivium model of classical education. Although it incorporates a lot of pieces, they work together perfectly. The teacher’s manual is a great resource, and can be used alone or as an accompaniment to the DVD instruction. The student text keeps lessons contained to two pages, and the accompanying workbook activities are designed to encourage the learner. There are sample pages from the student textbook, the student workbook, and the teacher’s manual on the website. 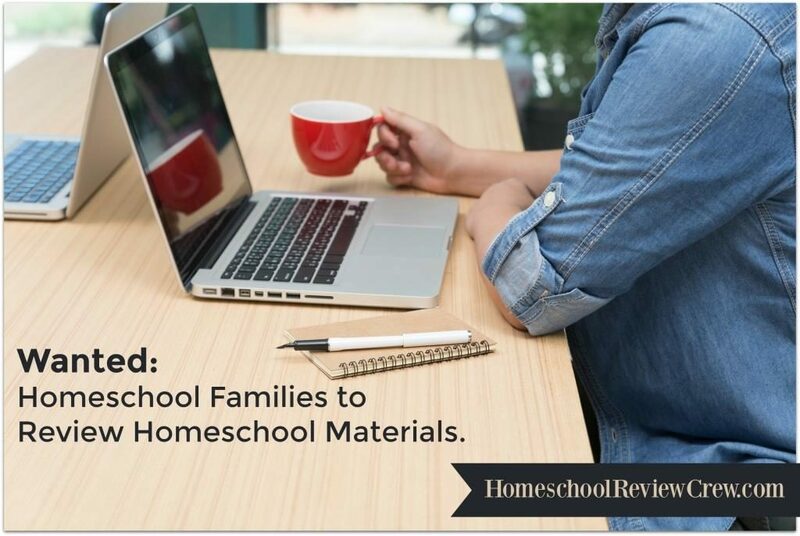 You’ll also find some sample recitation, the table of contents, and a 5 minute segment of a DVD lesson. Memoria Press can be found on the web at www.memoriapress.com. All purchases come with a 60 day guarantee, and any CD or DVD that becomes defective or damaged can be replaced. Special thanks to Catherine from Our Village is a Little Different for writing this post!